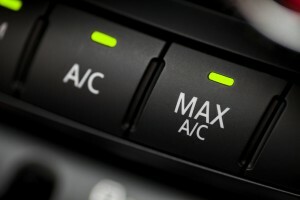 With the advanced technology of today’s vehicles there are several components that can cause an A/C to cool insufficiently or a heater to not work properly. It takes a highly trained and experienced technician to properly diagnose air condition problems. We at Snowden Automotive have the technicians for the job. We will perform a comprehensive evaluation of your vehicles heating and A/C system and provide you with an accurate diagnosis the first time. I was very pleased with everything. Service, price and the friendliness. From now on if I have problems Snowden Automotive's is the place I will go! Always get fast and reliable service, absolutely done rite, especially for us pipeliners that's hard to come by. Needed a quick toe setting on my van Friday evening after I changed a few front end parts, still can't believe how perfect the alignment feels,thanks guys for the last minute help!!! We now have financing options including 90 DAYS SAME AS CASH !